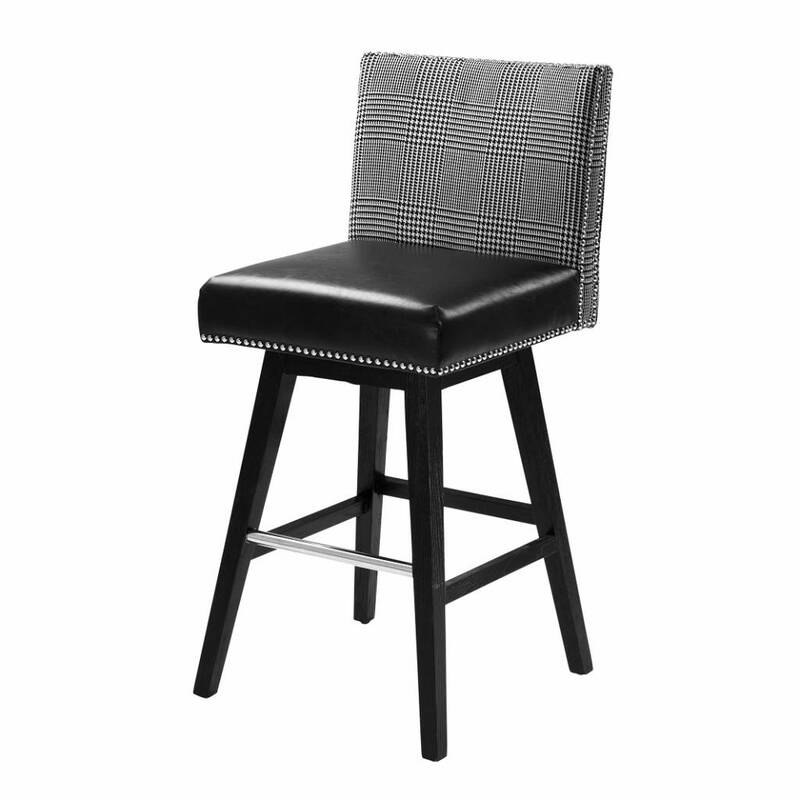 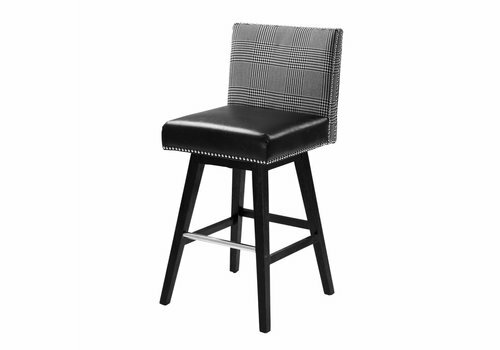 Design bar stool Coppola made with birchwood, leather and fabric. 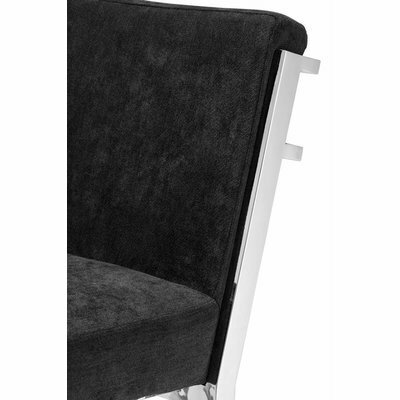 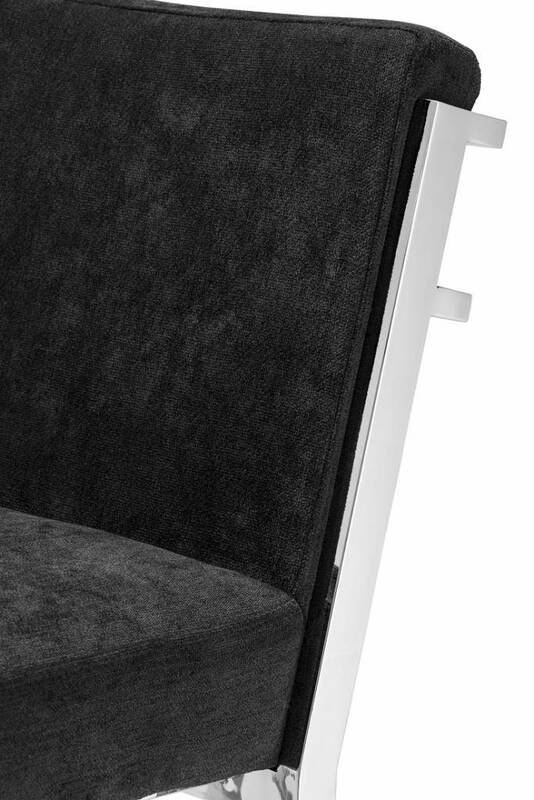 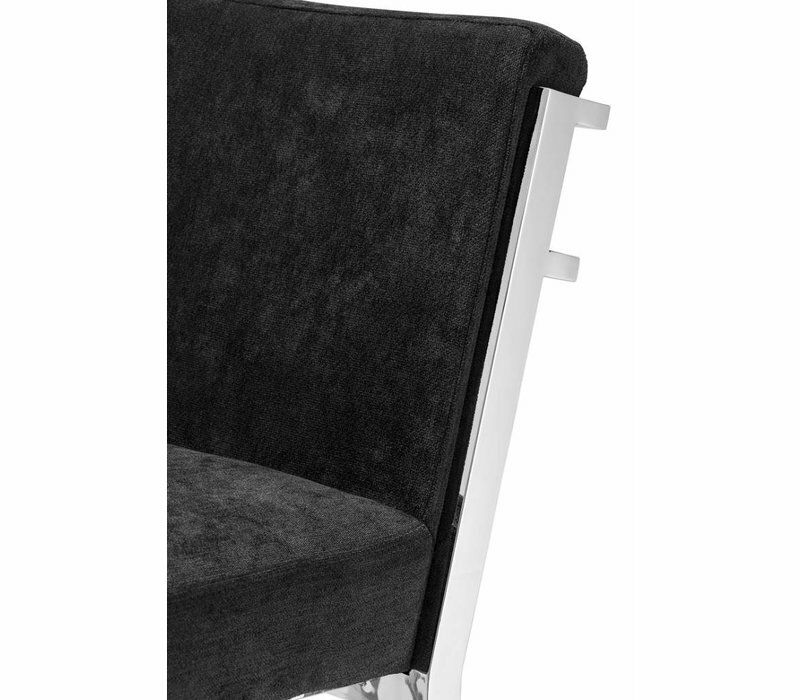 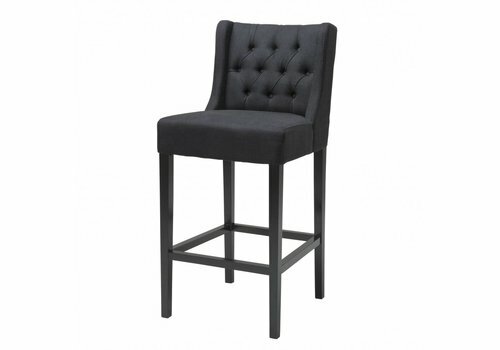 Unique contrasts with sturdy black design. 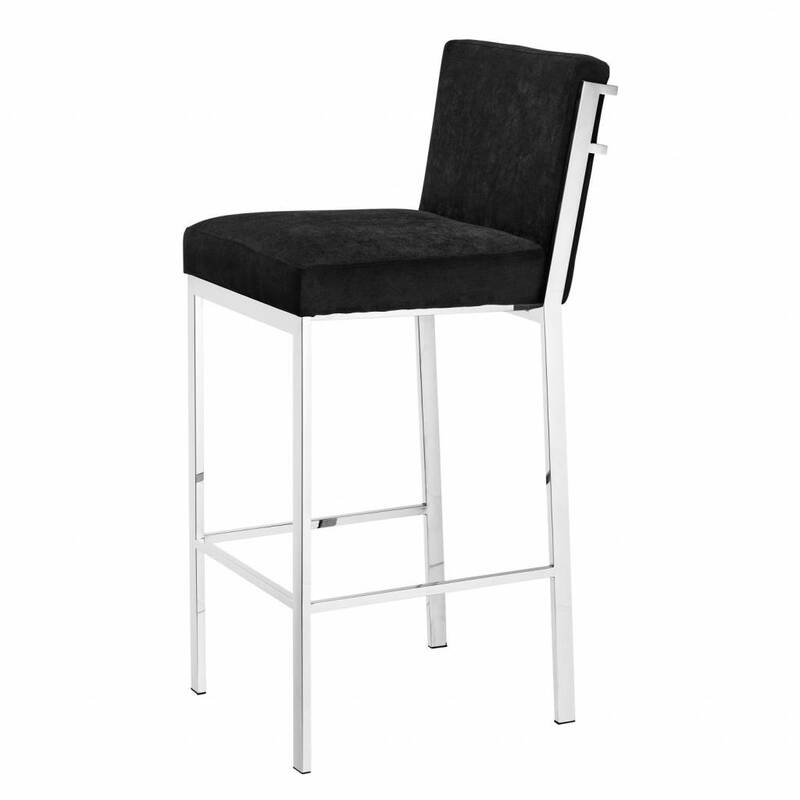 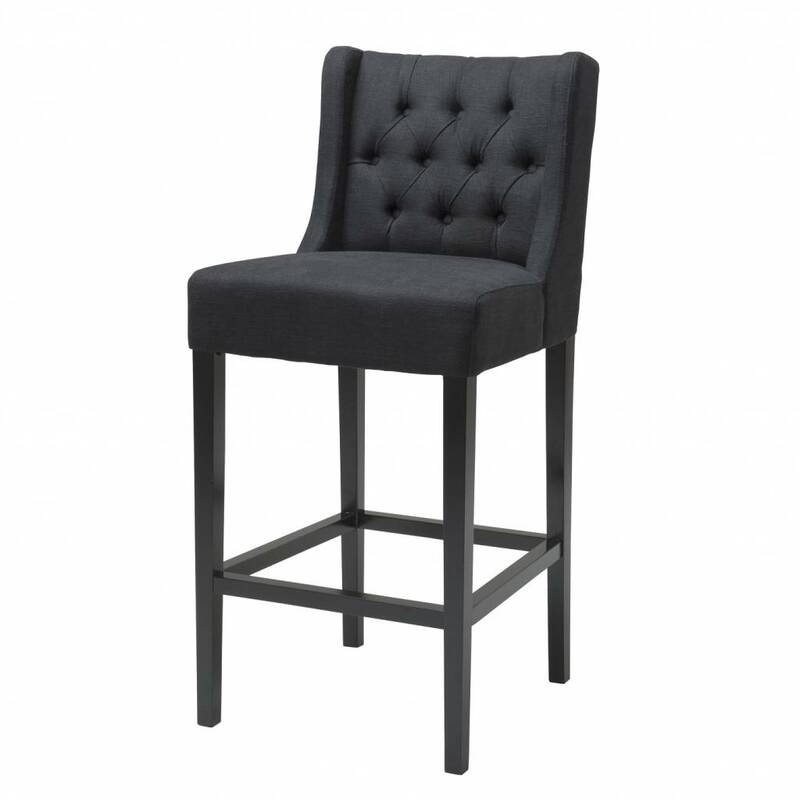 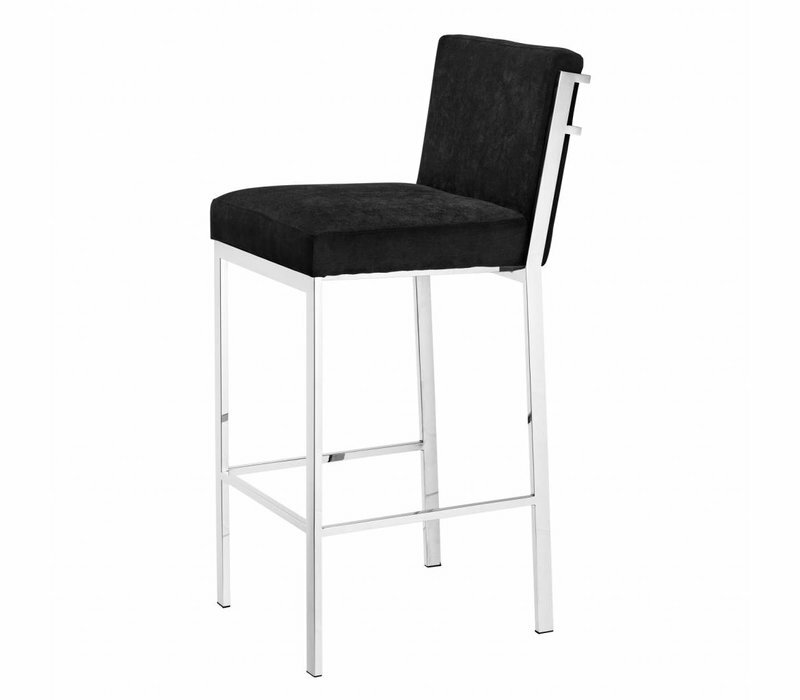 Bar stool for kitchen island.